Underwoods Skoda are looking forward to the arrival of the latest model to the Skoda Family - For the first time, the KODIAQ gets the legendary vRS badge. 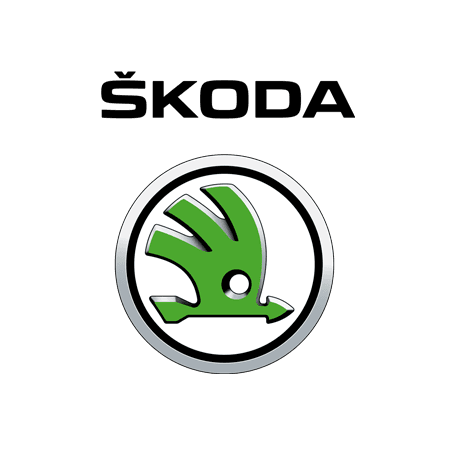 Dynamic sports-focused design, black styling and the most powerful production diesel engine in SKODA history. It rewrites the rules. Again. 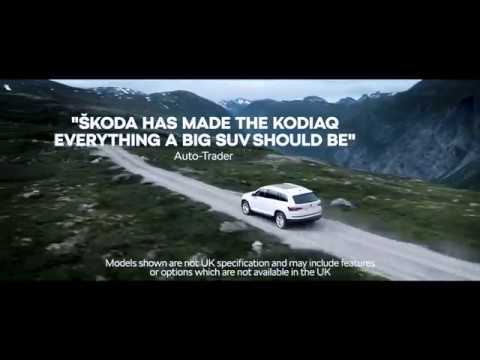 ŠKODA Kodiaq is available to buy from Underwoods - ŠKODA Main Dealer in Colchester, Essex. To keep you looking stylish the Skoda Kodiaq vRS comes with 20” Xtreme alloys, dual exhaust pipes, alcantara heated front sport seats and sports steering wheel as standard. We all like to keep connected in this busy world, to make this easier the Kodiaq vRS has a virtual cockpit with columbus satellite navigation with 9.2" touchscreen display and integrated Wi-Fi and WLAN, dynamic sound actuator for an enhanced engine sound and a CANTON sound system (Optional). We love a clever idea and the Kodiaq vRS is full of them, including; Electrically operated boot, electrically adjustable front seats with memory function, door edge protection and a conveniently placed umbrella.